After playing one month with my Christmas lights… Lighting Club #04 finally online !! We wish you an Happy New Year by the way, may the year be full of lights 🙂 This month : The Little Duck ! We will talk about this advertising made by Unit Image (Paris). The Little Duck in the Lighting Club ! Unit Image (http://www.unit-image.fr/) is a French 3d-animation studio, specialized in full cgi and vfx for feature films, game cinematics, trailers and commercials. You obviously know their full CGI awesome projects such as The Crew, God Of War, The Division, Zombie U or Beyong Good and Evil 2 cinematics : basically I like to call them the ‘french Blur Studio’. 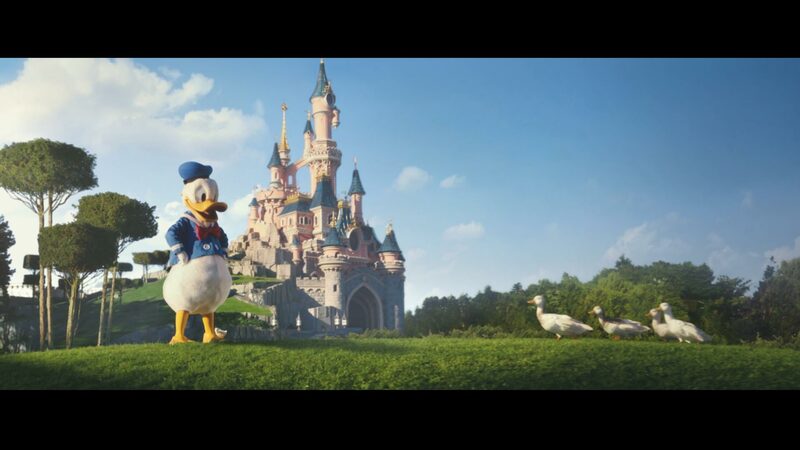 And recently they decided to provide us something a bit less badass, and cuter than never : The Little Duck advertising for DisneyLand Paris. If you missed it I invite you to watch it and thus we will talk about the lighting with Mickael Riciotti and Jean-Michel Drechsler, both environment & rendering supervisors at Unit Image. Hey Mickael and Jean-Michel, a huge thanks for your time, firstly could you talk a bit about you ? Mickael : Hi ! So I’m Mickael Riciotti, one of the environment & rendering supervisors at Unit. – I graduated in 2011 and started my career as a Lighting/compositing Artist on animated features for Dreamworks Animation and Walt Disney Animation. In 2014 I joined Unit image as a 3D generalist, working mainly on full cg environments, lighting and compositing. Jean-Michel : I’m Jean-Michel Drechsler, another environment & rendering supervisors at Unit Image. I graduated in 2007 from Supinfocom, and started my career as a 3D artist for many commercials, TV shows and different entertainment media. I joined Unit Image at the nearly beginning, in 2011, as a 3D generalist, working mainly on full cg environments, lighting and compositing like Mickael. 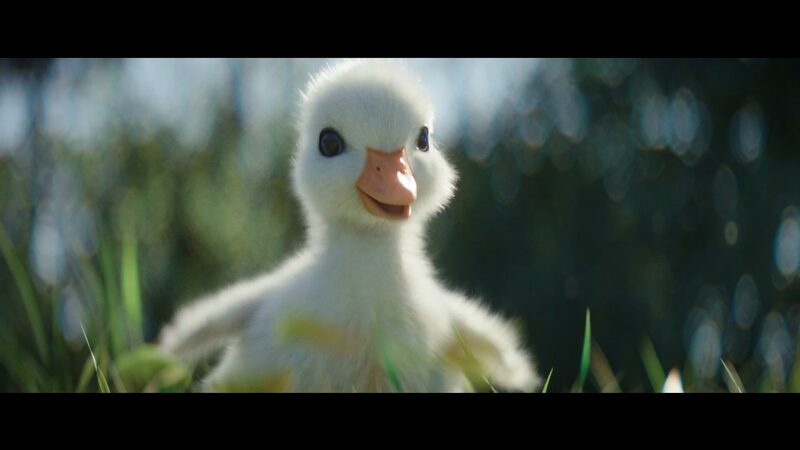 Could you please talk a bit about the Little Duck project, how many lighting td/lookdev artist were you working on ? 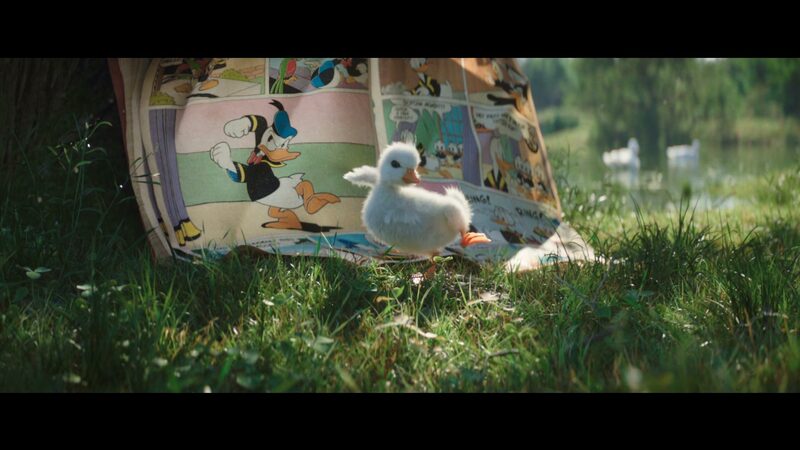 The idea behind “the little duck” was to create a cute/warming and realistic-looking ad for Disneyland Paris. We thus spent a lot of effort on making our environments look as believable as possible. I think Unit Studio historically work on 3DsMax and Vray, was is the case for this project and why ? Indeed most of our departments use 3DSMax (expect for the VFX department) . Also, our environment workflow relies heavily on a Max-exclusive scattering plugin called “forestPack”. We’ve been using Vray since day-one and love the flexibility it offers in terms of look and optimisation. Also, in an effort to add believability to the film, we used speedtree to generate the trees, hedges, bushes, tall grass and reeds. We really enjoyed the flexibility of this software, especially, the feature who let us very easily, generate and control the wind and the gusting for each tree. Concerning your workflow/process, did you work with a short animation approach or more as a VFX short with a ”physically accurate” approach ? Because we wanted to push the photographic look of the film, we tried to choose a “VFX” approach: we used an ACES workflow, and replicated the focal distortion, bokeh look & shape, and filmic response of the Arri Alexxa camera used to shoot the live-action plates. Also, the Layout department used long lenses to mimic a documentary look. What was the main challenge in terms of lighting ? Lighting was pretty straightforward on this project: we used a simple sun/sky (or hdri) setup for most of the shots. The main focus was to emphasize the story beats – the change of seasons and time of daysbetween shots, through strong changes in moods and atmospheres. In some shots we used additional deflectors to shape the characters – like a live-action cinematographer would do – this gave a more cinematographic look, and helped getting the most beautiful still frames as possible. Had you Disney project for reference ? Any good tips for a ”Disneyish lighting” ? 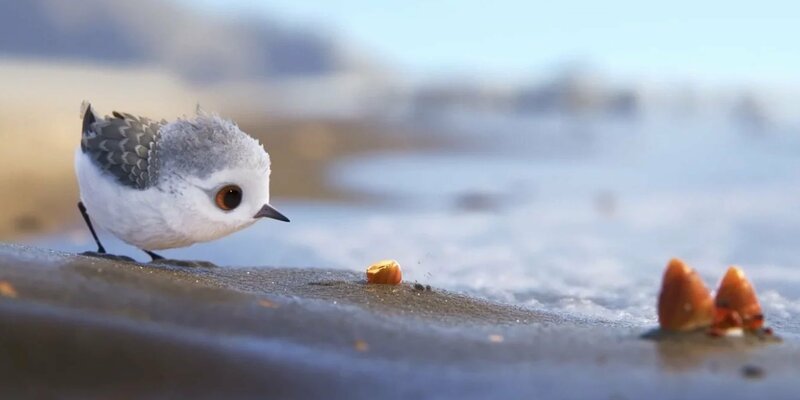 Initially, one of the references was Pixar’s piper for the cuteness of the character and the “documentary” look – This inspired the very shallow Depth of Field and warm lighting, as well as the attention to subtle details in the environments. Did lighting td made they own compositing ? What were the 2D/3D proportions ? A big 2D part or more a ”pure 3D” choice ? Yes. Actually, we have an “environment and rendering” department – So the environment artists also do the lighting and comp. 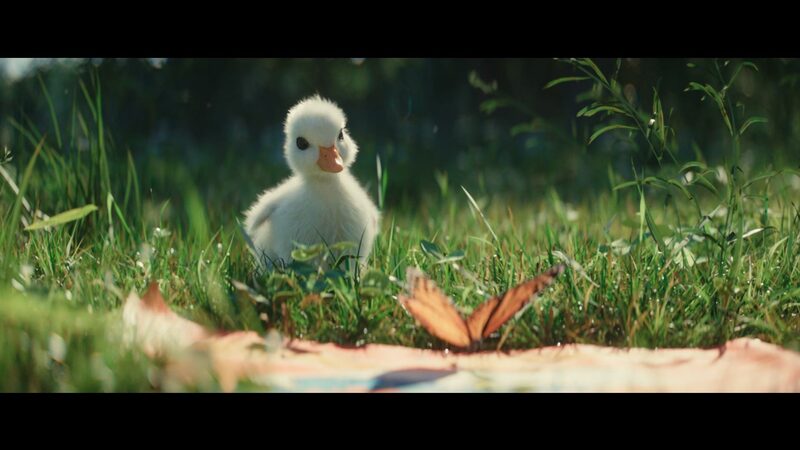 Because of the very shallow depth of field, the DOF was done in 3D (same goes for the motion blur) and everything was rendered in 1 pass for most of the shots. We always keep some control in post tho, through the use of AOVs and “Light Selects” (the contribution of each light on separate passes) which allow for artistic flexibility in comp (for example, animating a lightning blast, or a sunrise, fixing the sun/sky ratio, etc) but we try and make sure our 3D renders are as polished as we can before tweaking them in post. Some more complex shots such as the storm one needed a lot more work in comp and used many separate passes, so the look of the shot was mostly achieved in comp. There are a lot of different moods and ”one off shot”, how did you split the work ? 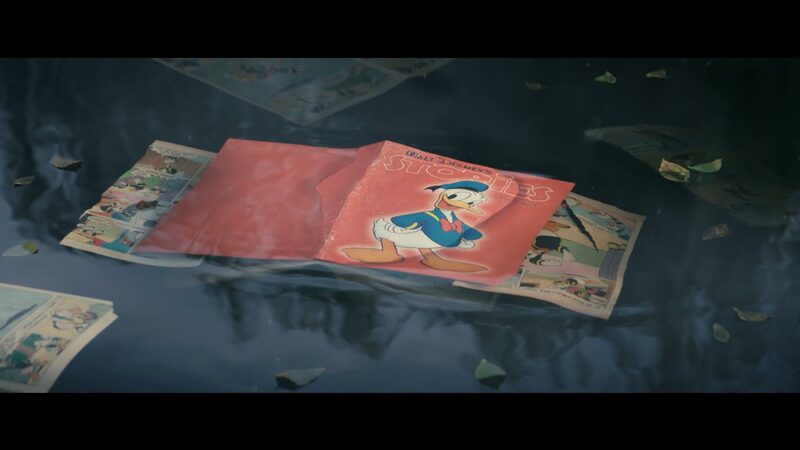 Mickael : The first part of the movie revolves around the lake and everything takes place in 1 environment, so most of these shots were rendered from the same scene. That’s why Mickael spent a lot of time to polish this environment, according importance to small details. The “fall” shot was a rather simple variation of this environment (with added leaves, and a color changes on the tree shaders). Jean Michel : The winter environment needed a much heavier rework of the assets and the action took place in an area not visible before; this chunk of environment was thus treated completely separately by Jean-Michel. He also took care of more specific shots : clouds in the storm, the stormfield, and the environment of Disneyland with a maintained lawn and vegetation. What was the Unit creative part ? Did you created concept art or colorscript for example ? 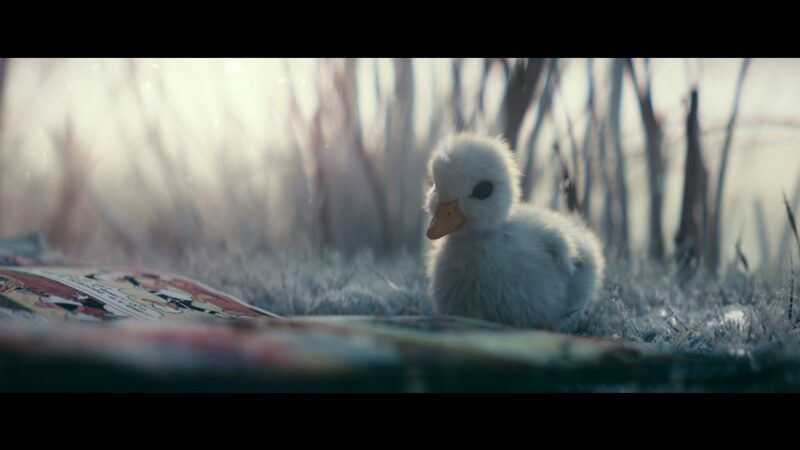 The agency (BETC) provided Unit-Image with the original idea and story. We collaborated closely with BETC on art direction and then each step of the production to really create what they envisioned for the film. We didn’t use a color script for this project but we established a time of day and weather for each shot, early on. In terms of lookdev, any difficulty ? What were the most complicated shots and why ? The last sequence was the trickiest one – Disneyland is a very well-designed place, with a set of do’s & don’ts that needed to be respected, obviously, while still telling our story; so it took time to figure out the layout of this environment. 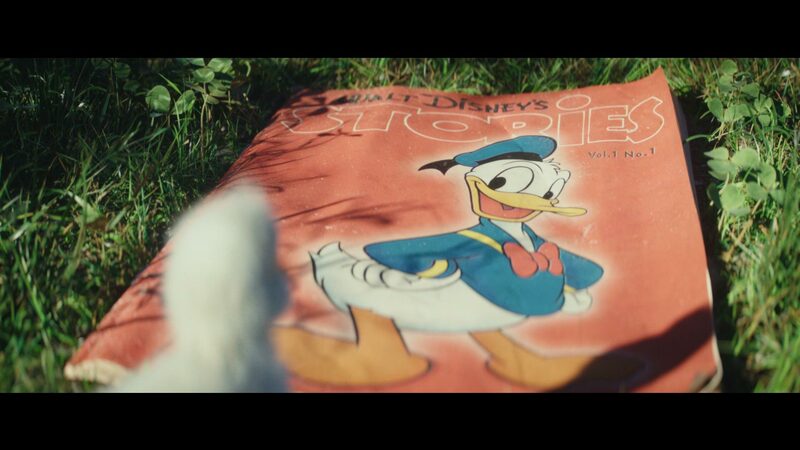 Also, dealing with live action plates isn’t always easy, especially with a cherished character like Donald. What are your favourites shots in terms of lighting ? Also, the team did a fantastic job on the storm shot ! Anything more to say ? Thank to both of you and welcome in the Lighting Club ! Previous Post [Pro Tip] flip controls selection & add opposite. Next Post [Pro-Tip] Flip you camera.